Well, this sure is a different take on the modern superhero movie. DC has been going dark, Marvel has been swinging for the blockbuster fences, and even funny films like Guardians and Ant-Man didn’t attempt this much morbid comedy. I’m interested to see how it plays when audiences are actually sitting down and soaking it all up. It looks a little ridiculous to me, and way over-the-top, but then again I don’t know much about the comic this is based on, not even from my more recent revival. 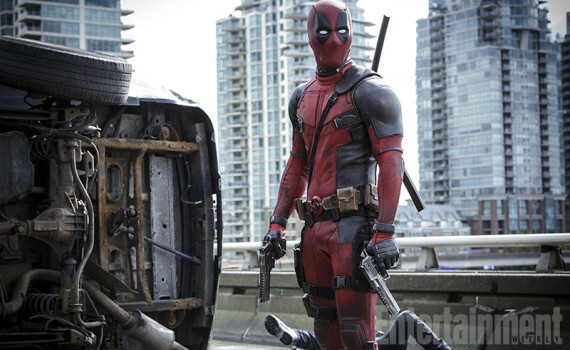 Ryan Reynolds as a witty cancer survivor who fights bad guys? I wouldn’t put money on that working.